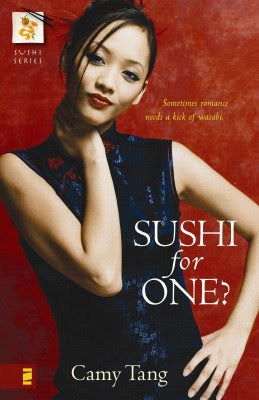 The first chapter of Sushi for One? is up on blogs all over the blogosphere today! If you posted and you’re not listed, well let me know so I can list you!